Saudi Arabia promotes special plans to introduce tourist visa. 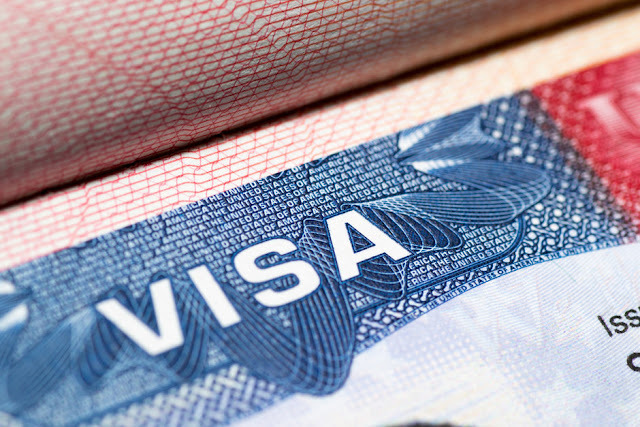 However, the activities for the permission of visa is in the initial phase. This visa will only reach the tourists through authorized tour companies. These things have been reported on Sunday (October 29th) in Al-Washan newspaper. Jamal al-Fakhri, member of Saudi Arabia's Sura Council and executive committee member of the Tabuk Tourism Development Council, said: "I am hopeful that Tabuk will be a partner of this program." He also said that the Public Investment Fund (PIF) will provide all types of assistance for the development of tourism industry. Besides, many unemployed employment opportunities will be created in the tourism industry. Rustam al-Qubaisi, chief executive officer of the Saudi Commission for Tourism and National Heritage (SCTH), said that along with museums and archaeological sites, Farashan Island will play a significant role as tourists' tourist destination. He said that the youth training workshop on the security of small scale tourism projects and tourism development organized by the SCTHR has already ended.